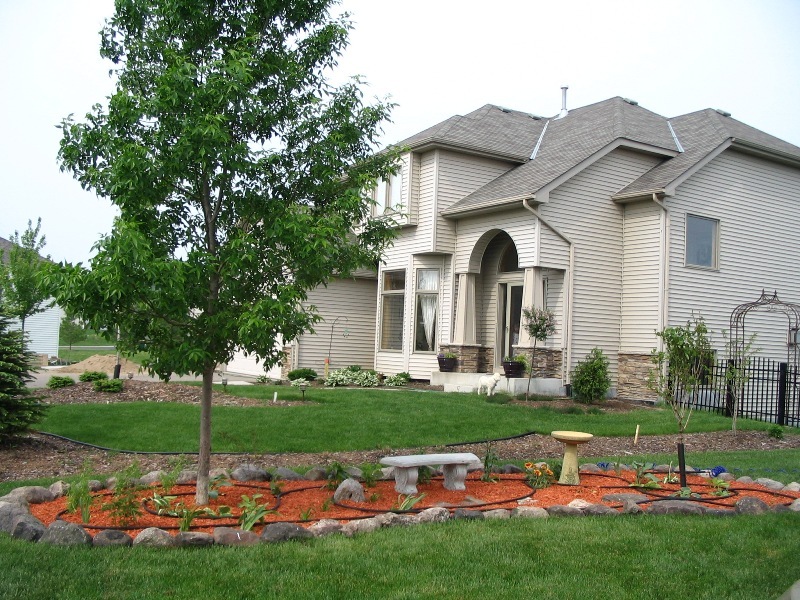 Hardscape projects are landscaping projects without the plants. We do have a horticulturist we can highly recommend to do your plant projects. 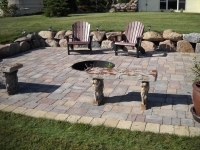 Below is just a small sampling of the variety of hardscape projects we can do. If you don't see what you are looking for please contact us as we are able to provide a vast amount of hardscape projects. Also please see the Hardscape Projects Photos tab for more examples. Stone can be used as patios or walkways and comes in a variety of styles. You can get pavers which are uniformly cut or molded to size or flagstone which is more of a natural looking flat rock. Retaining walls are made to hold something in or back such as dirt or a hillside. They can be made of boulders, block, or wood. A backing fabric is used to help hold the material inside so it doesn't wash through the wall. Planting areas can be done in a variety of ways. They can be bordered or retained with boulders, pavers, or wood. Generally they are filled with black dirt and can have a fabric layer over that if desired. The top may be dressed with wood chips, mulch or rock depending on the type of planting the customer desires. Stone pillars can be used as border markers, for ornamental purpose, as end posts for fences or signs, as light posts, for decorative purposes, etc. 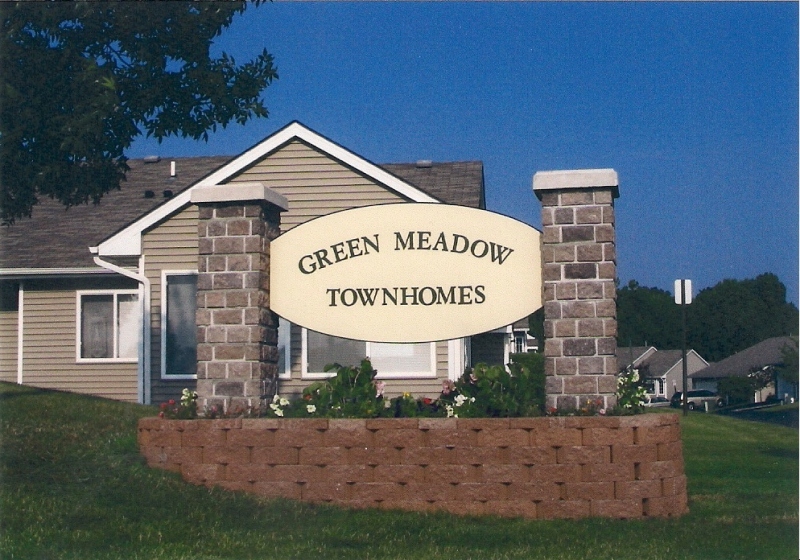 These pre-made pillars come in a variety of heights and stone styles. WC Services LLC can provide a variety of Bobcat services such as digging holes, filling in holes, grading, drilling post holes, pounding in wooden posts, moving or removing items for you, etc.